Catherine' Kiddy' Ann Coward / Cowan was born about 1814 in Marion Co., South Carolina and died about 1861 in Fountain, Florida. Dates for birth and death are estimated. She lived to be about 47 years old. The actual date of Catherine's death has come under question. It has been said that she died in childbirth, possibly giving birth to Catherine Elizabeth (born about 1852 and listed as 8 years old on the 1860 census). However her gravestone says she died the year before. To add to the confusion, the Jackson County mortality report says Catherine Baily died May 1860 (a few months before the 1860 census). A month before, 3 yr old Martha J. Bailey died of the croup. It is not known if this is her daugther. The family of Catherine Cowan is recorded as one male under 5 years old, one male between 5-10 years old, one female under 5 years old, 2 females between 5-10, 2 females between 15-20, and one female between 30-40 years old. Ann J. Cowan, a female between 30-40 years old, is living in the house next door. Sandy Mount Cemetery: Cathryn Bailey, born 1814 and died 1851. Her tombstone says "wife of Jesse W. Bailey, Sr."
A Catherine Baily, a 50 year old woman, is listed on the Jackson County Mortality List (MRT197_11747). It says Catherine was born in South Carolina and died in May. 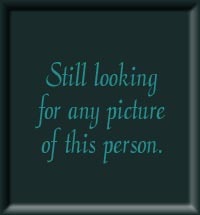 Also listed a 3 year old Martha J. Baily. Martha died from Croup in February. She is possibly Catherine's daughter. Ansel Coward, Penelope Coward, Sarah Ann Lane, Martha Jones, Kiddy Ann Bailey, children of deceased sister Frances, and Sarah Ann Lee. Click on any of the News, Events, or Discoveries buttons above to see historical things that happened during Catherine' Kiddy' Coward / Cowan's life. These are only some of the major events that affected the life and times of Catherine' Kiddy', her family, and friends. For example, Catherine' Kiddy' is 6 years old when The Act of April 24, 1820 abolished the land purchase credit system, fixed the price of public lands at $1.25 per acre, and set the minimum purchase at 80 acres. After a person purchased land, a final certificate was issued by the land office and sent to Washington DC to be verified and signed by the President -- a time consuming process. Public lands were most typically available through US treaties with Indians who agreed to be removed from their homelands. 16 1830 South Carolina becomes the first state to secede from the Union, setting the stage for the creation of the Confederacy. 46 1860 About 63,000 men from South Carolina served in the Confederate armed forces. Born somewhere in South Carolina about 1834 and died in Blountstown, Florida on October 13, 1889. He was about 55 years old. Born somewhere in South Carolina on April 13, 1834 and died in Chipola (Calhoun County), Florida on April 28, 1906. He was 72 years old. Born somewhere in South Carolina about 1836 and died in an unknown location about 1864. He was about 28 years old. Born somewhere in South Carolina about 1839 and died somewhere in Florida about 1920. She was about 81 years old. 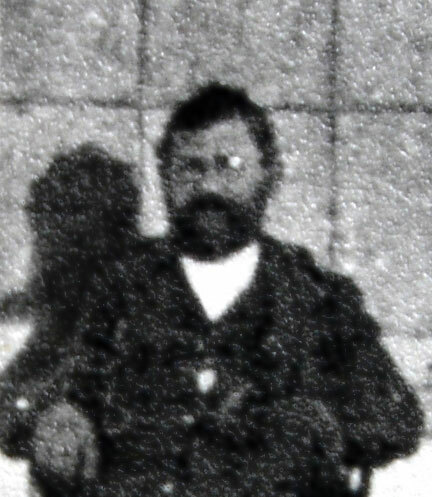 Married 10/12/1858 to James L. Larimore in Jackson Co. FL. Her husband James was born in 1845 in MS. His occupations where Blacksmith and Wheelwright. 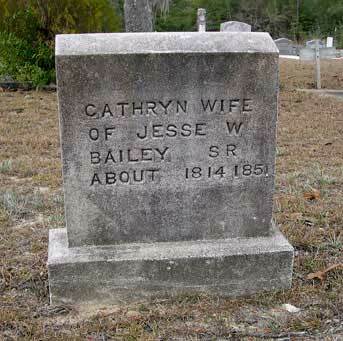 Born somewhere in South Carolina about 1841 and died in Lake City, Florida on May 12, 1864. He was about 23 years old. Born somewhere in South Carolina about 1843 and died in Chancellorsville, Virginia on May 3, 1863. He was about 20 years old. Born somewhere in South Carolina on December 14, 1844 and died in Calhoun County, Florida on May 1, 1901. He was 56 years old. Born somewhere in South Carolina on September 1, 1850 and died in Calhoun County, Florida about 1901. He was about 50 years old. Born in Calhoun County, Florida on June 1, 1852 and died in Calhoun County, Florida about 1870. She was about 17 years old.